Search Results for "light switch"
Light switch on off frantic. 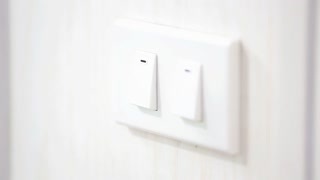 A man's hand flips a light switch on, and then turns it off, again and again (broken switch getting him angry). Elderly Woman Turning On Light Switch. 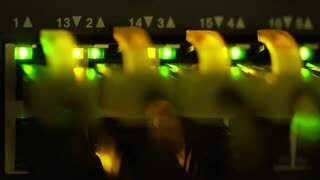 Switching Light Switch On. Zoom In. Close-Up. Distort Light Switch On Off Frantic. Heavy wave distortion fx: the hand of a man flipping a light switch on and off many times (it's broken and it makes him angry). Vhs Light Switch On Off. Fake VHS shot: a man's hand flips a light switch on, and then turns it off. Light switch on off. 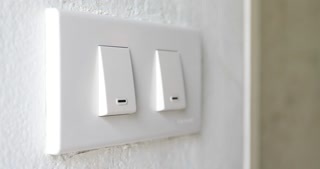 A man's hand flips a light switch on, and then turns it off. Light Switch On Off Shadow. A hand turning the light switch on and off. Int. day, detail close-up shot. Light Switch On Off Front Room. 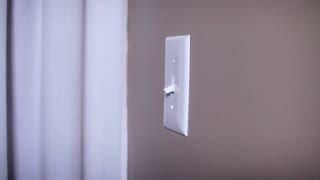 A man turning a light switch on and off. Front shot. Light Switch On Off Door Try. 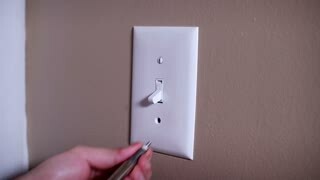 A man trying to operate a light switch. Light Switch On Off Macro Angled. 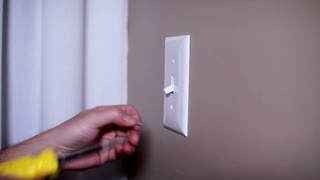 A man turning a light switch on and off. Angled shot. 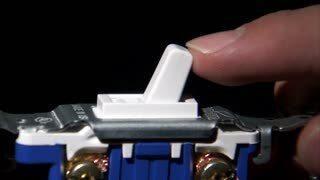 Pushing a light switch. Turn the light on in a basement. Grey one-button switch. 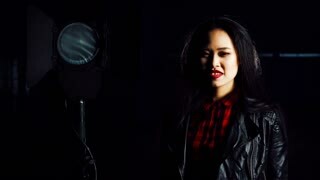 Background light on. Light Switch On Off Door Close. A man entering the bathroom, switching the lights on, closing the door, turning the key. UNITED STATES 1950s: Man Switches Off Museum Lights and Closes Light Switch Box on Wall. Gates to Museum Closed. Woman takes picture of decorations with her phone at Regent Street lights switch on. Lights in the background. Lights in the background. 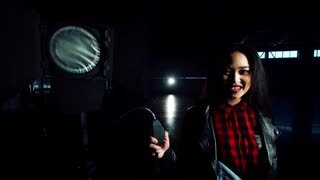 Person walks by camera allowing it to be used as transition. Switch on off old dirty fingers audio. Male finger turning an old dirty light switch on and off. Macro close-up shot. Pushing two-button switch. 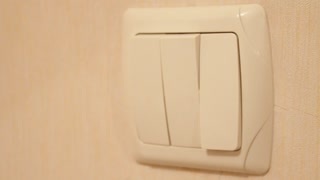 Grey light switch being turned on. Black background. "Welcome to Regent Street" sign at the entrance of the Regent Street Light Switch On. Smoke effect in the background. Christmas light decorations at the top of the frame. People walking on the road at Regent Street on the Regent Street Light Switch On 2018 day. The street was only made available for vehicles. The decoration lights can be seen in the background. 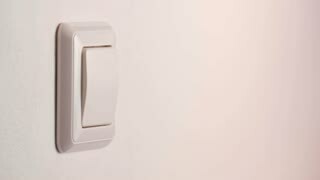 A close up of a female hand enters frame and wipes a light switch on a wall with a paper towel.